​For healing your heart, clearing karma, and connecting to your soul equal. 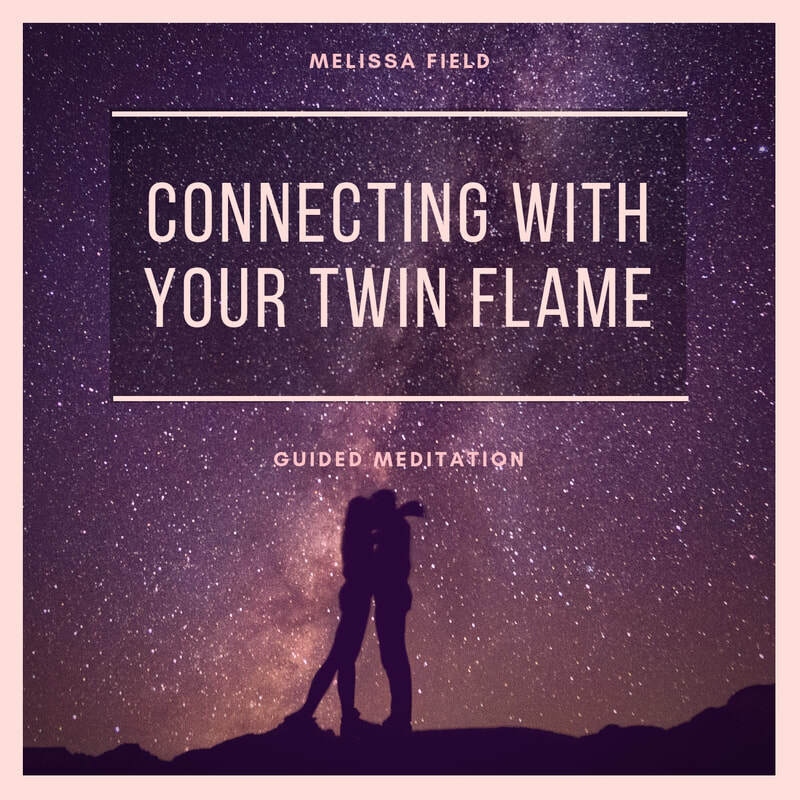 ​​​This powerful and deeply healing meditation will help you to meet and connect to the energy of your twin flame. You'll begin by visualizing your own flame, burning in your heart. You will grow this pure, divine white flame up and out, sending out a bright and unmistakable signal to your soul mate. As you grow your light brighter and stronger the flame will work on your behalf. The flame will clear anything that is stuck or outdated that is keeping you from welcoming in deep, soul love. This flame will heal, clear and transmute energy. As you sit with this radiant, healing flame you will call in powerful assistance from the archangels. They will further help to clear the path between you and your soul equal. Your flame and the angels will do everything for you. All you have to do is breathe deep, relax, and trust in the divine forces taking care of everything. While in this place of divine love and pure intention you will meet your twin flame. Their flame will grow bigger and brighter in your presence, coming towards your flame. Your flames will then touch, merge, and fully connect. Your love will ground the connection into you, preparing you to take this experience from the energetic to the physical. If you are in a relationship, this meditation can help you to deepen and expand your love. It's designed to heal and open a person's heart chakra, and to increase communication between two people. It can also help you to receive guidance or clarity on your current relationship. ​The more you use this meditation the more you will get clear guidance on what steps to take in your life in order to bring this connection from the energetic level to the physical.